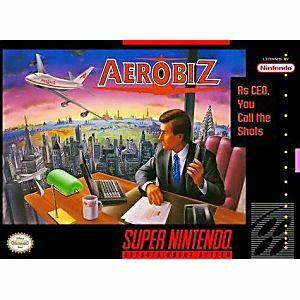 Aerobiz SNES Super Nintendo Game Cartridge Cleaned Tested and Guaranteed to Work! 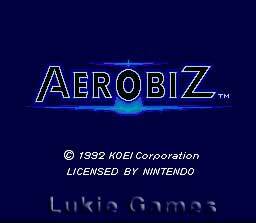 Aerobiz is a fantastic game of finance, business, and light strategy. Remember one thing. Plane capacity and fuel economy are the two most important factors. 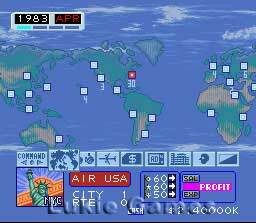 Connect all the big cities (Paris, London, Tokyo, New York, and Los Angeles) first. 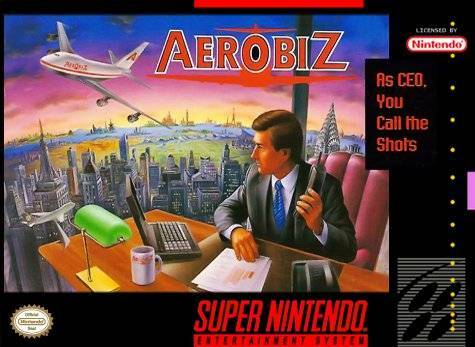 great strategy game highly recommended. very challenging but worth the time. This game plays like it's brand new I never had any problem with it. It started up as soon as I put it in I would recommend this to everyone and would buy more games!